Creating an online Youtube Channel is something I always wanted to do, but for whatever reason, this task has been keeping delaying. Maybe one of the reasons is I did not have a good enough background to show cast my materials, well all this has now be resolved with the help of Ace Dot My. I like to express my sincere thanks to Alex Chew (Founder and CEO of Ace Dot My) and his team for allowing me to use their #SmartONE teaching board. The SmartONE is really a piece of high-tech technology tool for presentation, where I could upload and showcase my materials in almost any formats (text, pdf, powerpoint, photo, music, video, web & etc). As you can see from the video, it made my sharing really easy and convenient, all I need to do is just point my finger on the screen and all the wonder and magic will just happen by itself. Furthermore, I can also sync the screen directly from my laptop, tablet or smartphone with SmartONE, with just a click of a button. 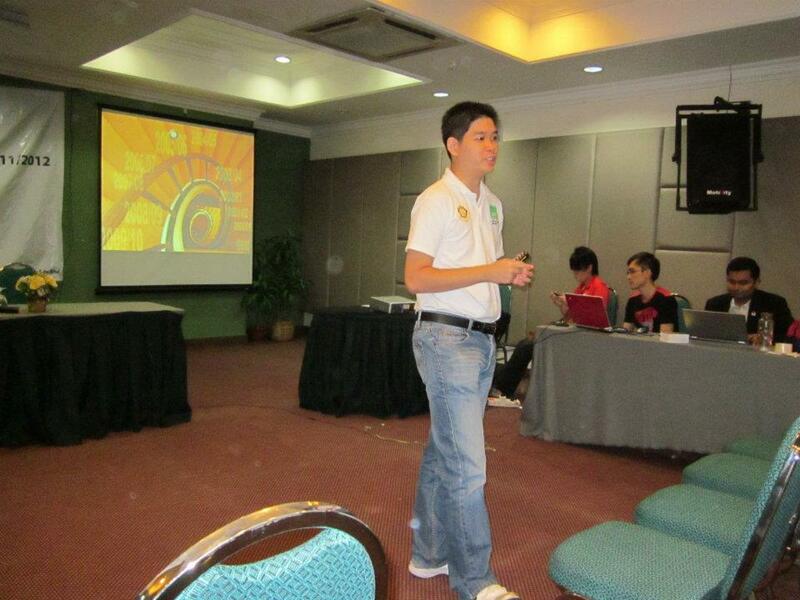 Making presentation and conducting meeting effortless. With the help of my good friend Vaniss Lee (CEO of Lee Video Production) and her crew members, we shooted 6 videos sharing about the topics of the marketing idea, strategic, branding and sales. Each of the videos is going to upload on the Tuesday of every week for next 6 consecutive weeks. So if you like what you see, please do share with your friends and colleagues. First post writing for the year 2012. 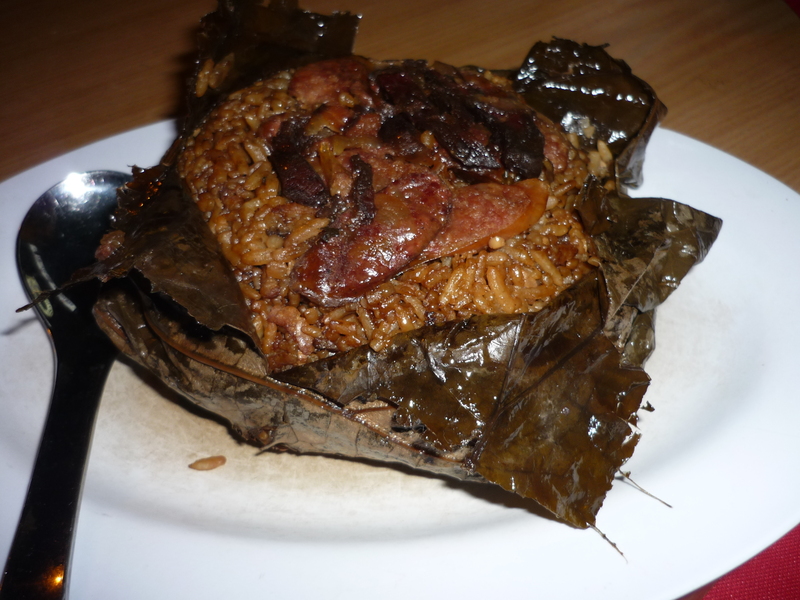 Today is the third day of Chinese New Year. Today is the day I do some productive activities, comparing the past few days was mainly with TV and some books. With this I decided to start writing a new post. Plan Day – the day/time I used for planning, meeting with prospects and other marketing activities which contribute to become a Focus day. 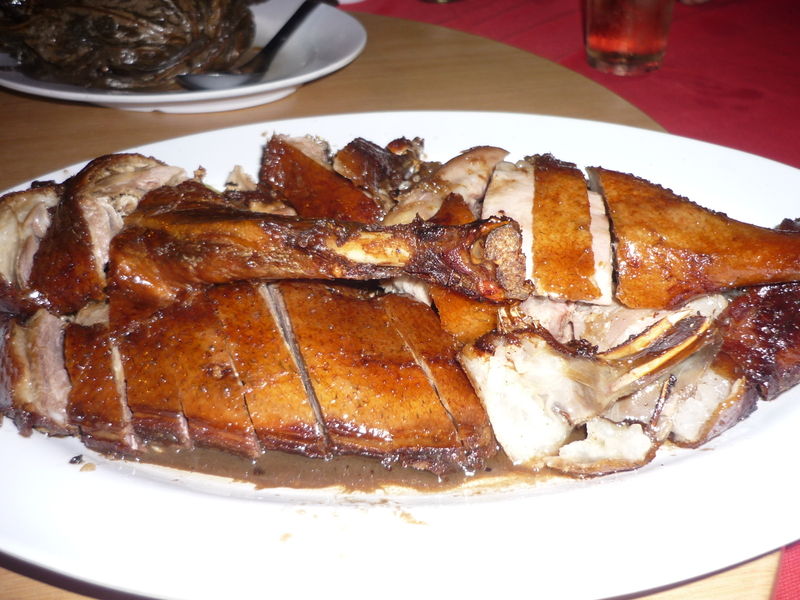 Rest Day – is relax a day or in short “ME” day. The day I do the things I enjoy or just simple do nothing. So as up to today, I seem to have only a couple of Focus Days but I do have a lot of Plan Days, which is a good sign. Because all these Plan Days will lead to more Focus Days in the month of Feb and March. Gets my room neat and tidy, since it going to be my home office where I’m going to spend many hours here working and of cause sleeping. I am going to keep it in order and comfortable to work by tiding at least once a month. Exercise regularly – need some catch up on my own stamina. By far I have started to have evening walk with mommy this year. Took about an hour each day from home to gurney roundabout and turn back. Apart from burning some calories, I also spend some quality time with mommy while walking and laughing together. 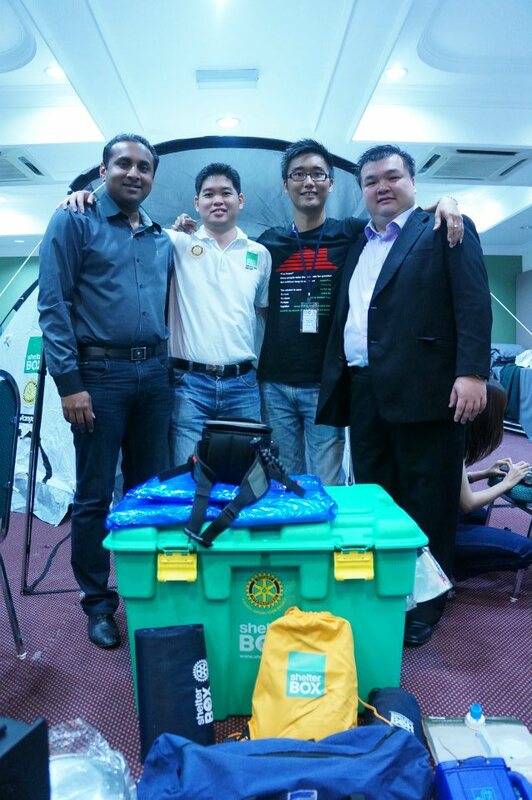 Shelterbox Malaysia Project seems to be picking up some progress this January. 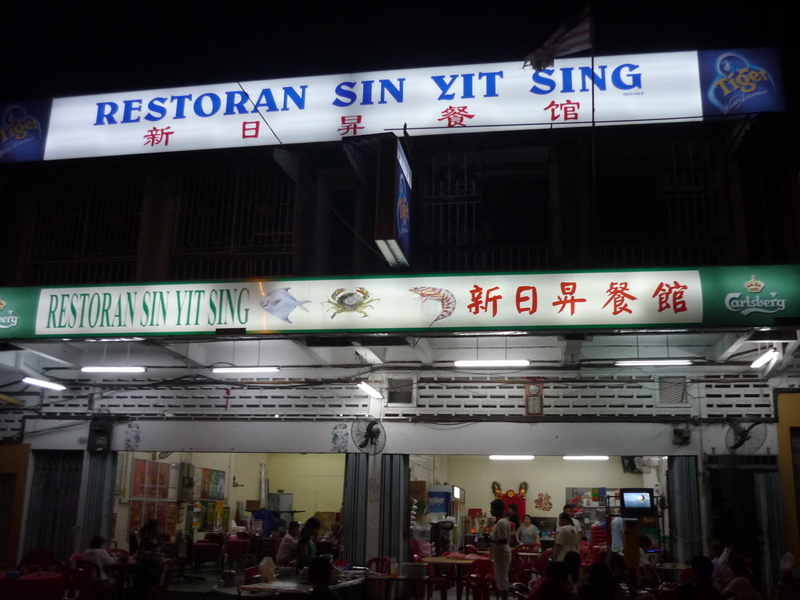 We finally have our first team members meeting (or rather more like team makan section) on the 7 Jan in Seremban. We have a late dinner as everyone was late or got lost somewhere; but the good news is everyone now is align and clear with our single objective – to raise US$ 100,000 (equal to 100 boxes) to Shelterbox International. 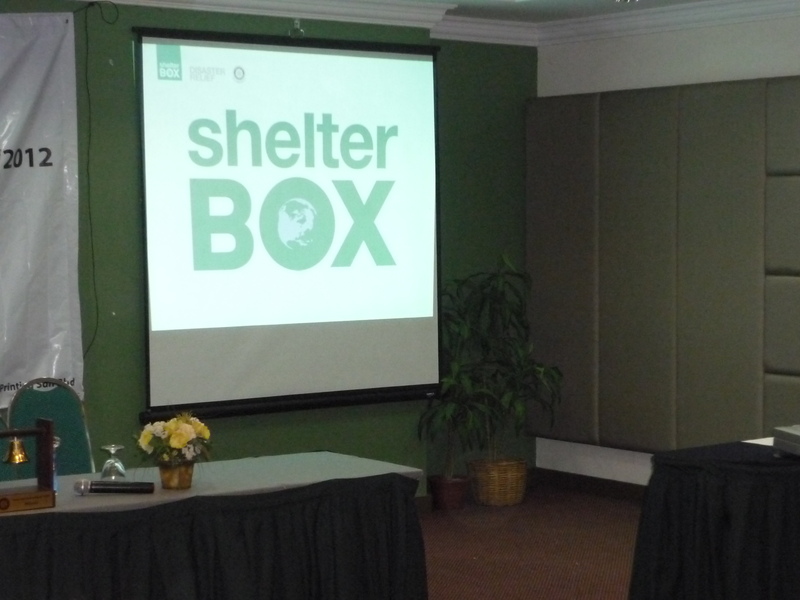 There are many preliminary works for Shelterbox Malaysia to be setup, we will make it HAPPEN. i have no idea how to go to this place again? 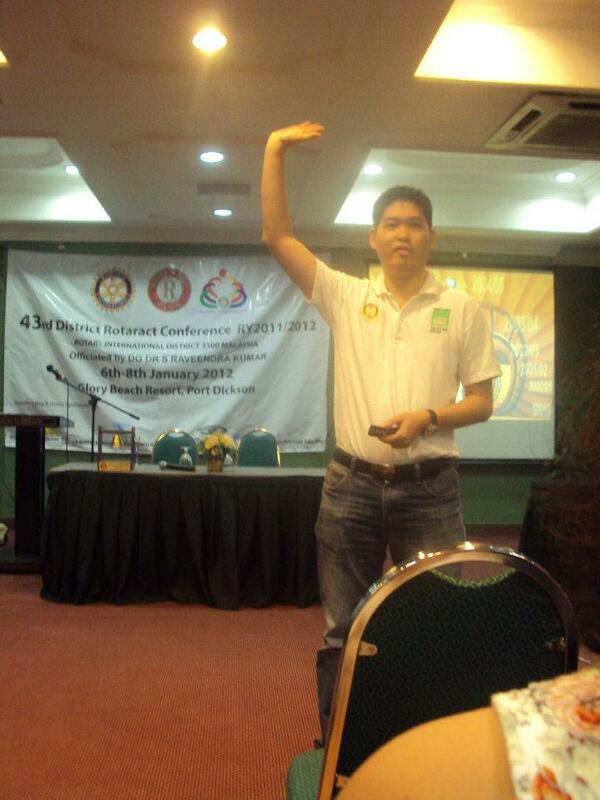 On the following day, we did our first awareness program in District Rotaract Conference at Port Dickson. It has been a while for me to return to DRC, it was kind of fun to be back and at least we have got the message of Shelterbox out to the Rotaract group. Let’s see how we can expand the campaign from there. In the same time, it was a great experience to learn on operating the tent and close it back. Were funs…..!! 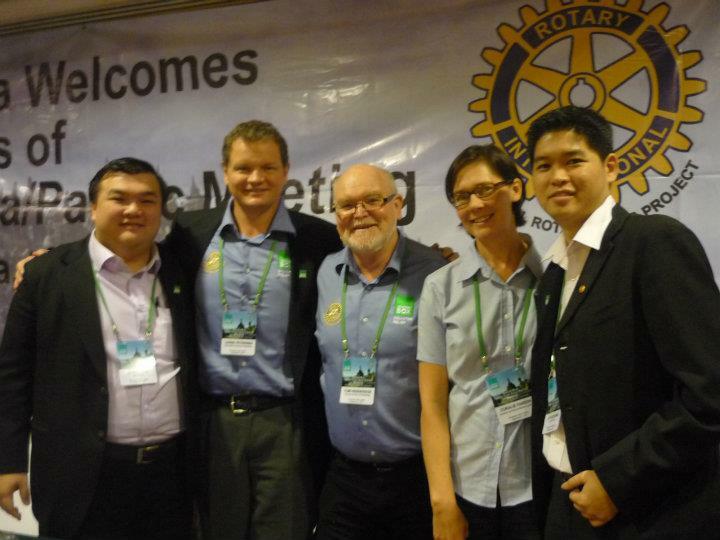 How can Rotaract helps on Shelterbox? 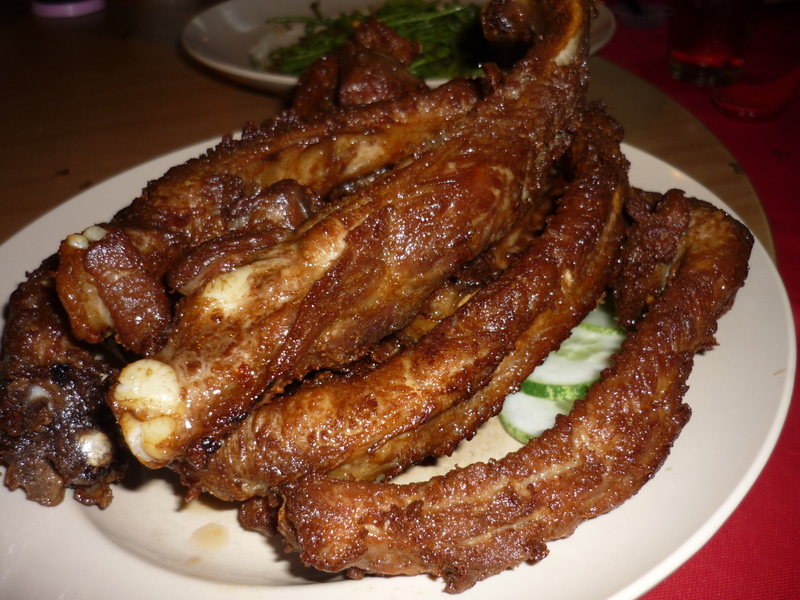 For some reasons this post have been delayed for a couple of weeks since in returned from Jakarta. Glad that i do have some time today to complete the writing and post it up. 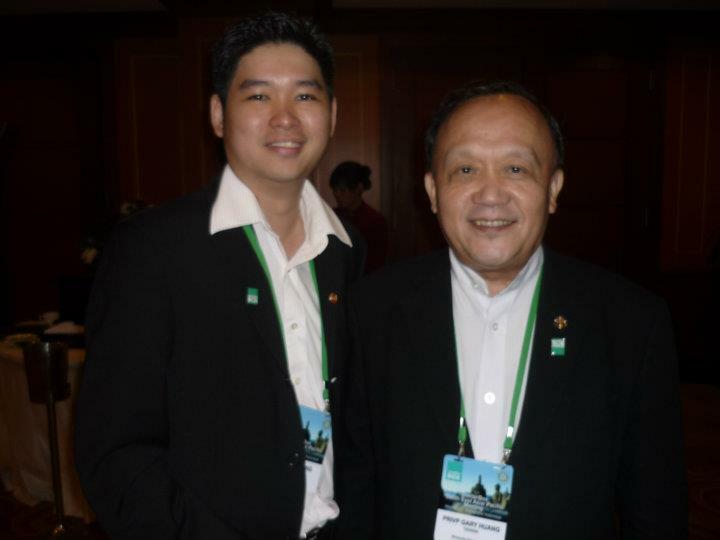 With a great honor and surprise i was invited by Shelterbox International (UK) to attend the Shelterbox Regional Conference on 19th – 21st Sept 2011, Jakarta, Indonesia. I received an email from Lasse, who is the International Director of Shelterbox International in the month of June. In his email, Shelterbox would like me to participate the regional affiliate conference and would be gladly to sponsor all my traveling expenses to Jakarta. Indeed is an honor to represent Rotary District 3300, Malaysia to attend the meeting after i found out there were no other people who are coming from the same district. Instead for traveling alone, i decided to invite another friend of mine to come along, by sharing half of his traveling cost (since i’m going to be sponsor). Shelterbox generously responded that they would now sponsor 2pax of traveling fees with the condition of this friend of mine would help on my future Shelterbox’s work. After a few invitations, Jams Ong finally agreed to tag along with me to this conference. 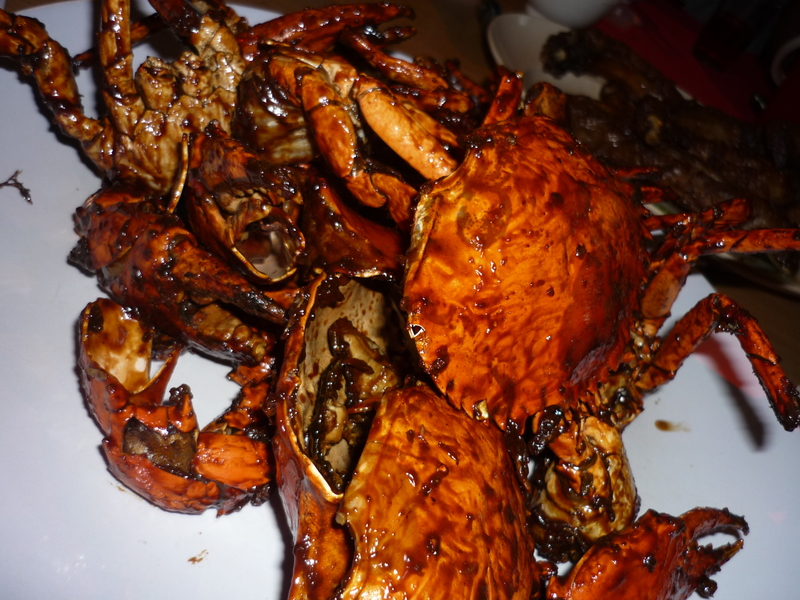 The trip was such an amazing experiences, being to Jakarta for the first time. It is really an eyes opener for me, especially on the traffic condition of Jakarta’s city. We stayed in a nice hotel in the center of the city, representative of Shelterbox across Asia Pacific of different counties were there to share their Shelterbox’s experiences. I guess, James and myself learned a lot more about the program of Shelterbox and how we could make a different to the people who are in disaster. After returning to Malaysia, we have decided to should begin to setup the Shelterbox Associate program, where we would like to gather a group of Rotaract Alumni and friends to begin some projects for Shelterbox. Our simple goal is to raise 100boxes by the Dec 2014, which is equivalent of a funds raise of US$100,000. I’m sure this will be a long and fun journey down the road. I first come to know about ShelterBox was back in 2008, when someone invited me to join the fan page of ShelterBox @ Facebook. Liked the page without much understanding about the cause (just knew it is one of the Rotary Project). 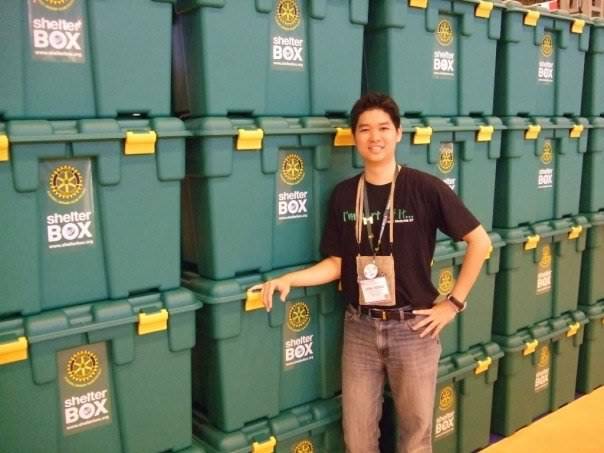 The first real encounter with ShelterBox happened back in June 2009 when i was visiting the House of Friendship exhibition hall in Birmingham England during the Rotary RI Convention. The ShelterBox team has a big boot displaying the actual box and all the aids keep with in the box. The projects they had accomplished and life they had helped & saved for all these years. 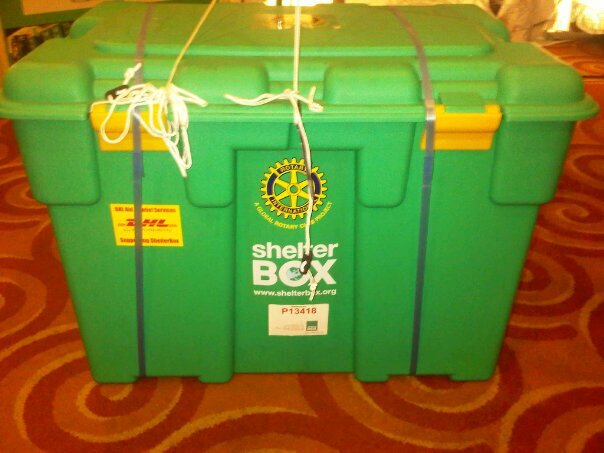 ShelterBox is an international disaster relief aid that send to either natural or man-made disaster around the world. A box is send with full equip of emergency aids for the victim whom has lost their homeland. Each box supplies an extended family with a tent and lifesaving equipment to use while they are displaced or homeless. The contents are tailored depending on the nature and location of the disaster, with great care taken sourcing every item to ensure it is robust enough to be of lasting value. Highly trained ShelterBox Response Teams distribute boxes on the ground, working closely with local organisations, international aid agencies and Rotary clubs worldwide. Since its inception in 2000, ShelterBox has firmly established itself at the forefront of international disaster relief, providing emergency shelter for the people who need it most on every continent. I would urge whoever is reading this please do also extend your helping hand to the people has lost the homeland due to any disasters. You could contribute a donation via www.Shelterbox.org and tell as many people as you could about this wonderful cause.